Punctures are an irritation for any cyclist, and there is no magical spell that will make a rider completely immune. That said, there some people who seem to suffer more punctures than others, and there are a few things you can do to make sure you’re not ‘that rider’..
That’s how to fix it when the tube has been pierced – but how to avoid a puncture? 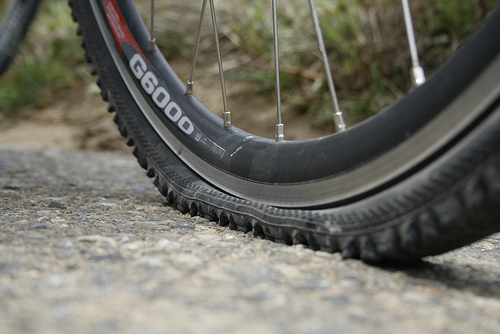 The number one golden rule in avoiding flat tyres is to have good ones. A puncture happens when a piece of debris – glass, a thorn, anything sharp, pierces both tyre and tube. To get to the tube, the outside object will need to get through the tyre – and good quality tyres are made to make that more difficult. 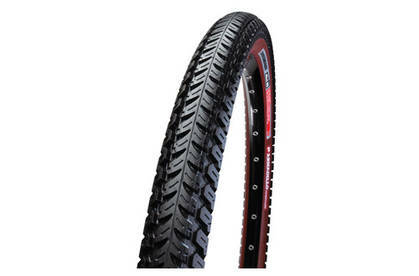 Puncture proof tyres don’t exist – any piece of rubber can be pierced, but some are more resistant than others. When you do get a puncture, you know it was caused by something. There is nothing more annoying than fixing a puncture, only to roll on 2 miles and puncture again, because the offending sharp object is still in the tyre. 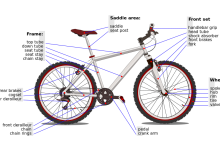 Every time you get a puncture (hopefully rarely), you should inflate the tube, and work out where the hole is. If it’s not obvious, dunk the tube in water and look for the air bubbles. If you’ve got a long split, it’s likely the tube was pinched on the rim. To avoid this, always inflate the tube a little before slotting it into the tyre. If the hole is tiny, you should work out where on the tyre it was (that’s why the tyre brand logo should always be over the valve, so you know where it was positioned), and then check the tyre for any residual glass or debris. If there is anything in the tyre, remove it. Once you’ve checked the location of the hole, run your hands carefully round the rest of the tyre, to check there is nothing else. The correct pressure for your tyres is indicated on the side wall, as a range. In wet weather, you should keep your tyres to the lower end of that range, but avoid letting tyre pressure go below that level. Squishy tyres have a larger surface area, and roll less quickly – if your tyres and underinflated, you are more likely to puncture. 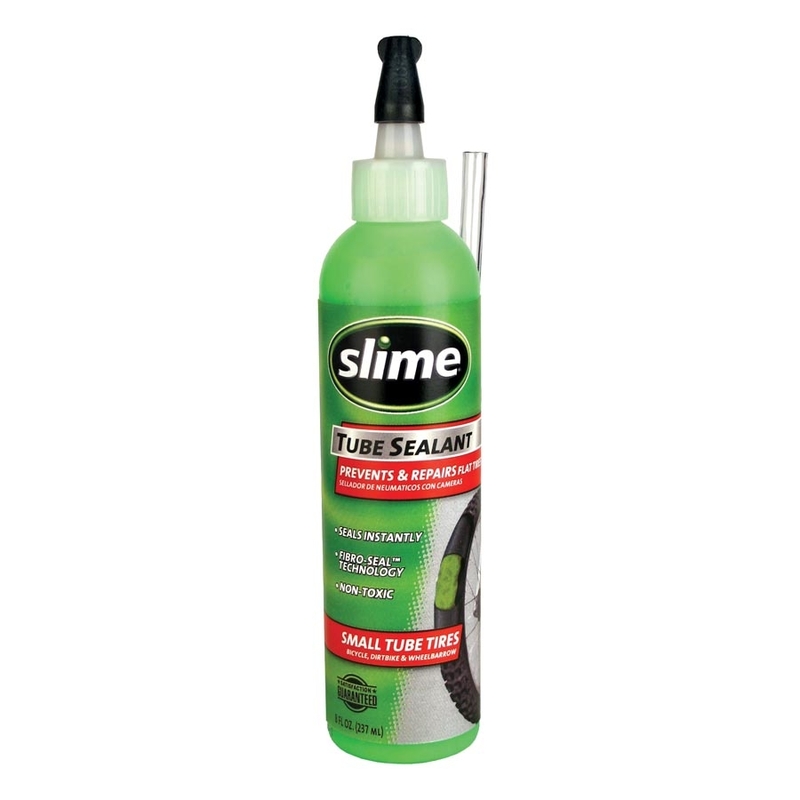 Slime is a puncture sealant. A bottle of Slime will set you back about £10, and one inserted into your tyres, it will remain active for around two years. 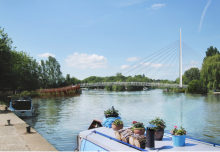 The sealant uses environmentally friendly binders and congealing agents to fill a hole when it appears, and these can fix any hole that is up to 3mm. Slime isn’t guaranteed to fix a hole more than 3mm, but a great many piercings found in tubes are smaller than that. 1 – Have good tyre levels. The main inconvenience when fixing a puncture is getting the tyre on and off. The tougher and sturdier (and newer) your tyre is – eg all the things that prevent flats – the harder it is to remove and replace. Good tyre levers will speed this up. 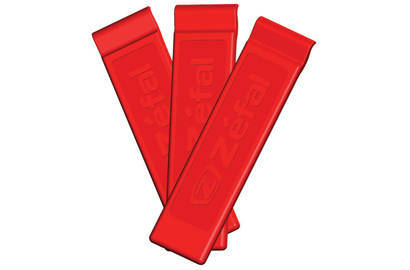 Personally, I like these from Zefal. 2 – C02. Not everyone likes C02 canisters, and it’s true they aren’t environmentally friendly when compared to a pump alone. However, they do get your tyre up to 120psi in about 5 seconds. The canister twists into an applicator, which is applied to the valve – and hey presto. It is a good idea to have a pump with you, too – firstly to put the initial air into the tube before inflating, and secondly just in case you bodge it up (it can happen) – you can only take so many canisters, but a pump will never run out. 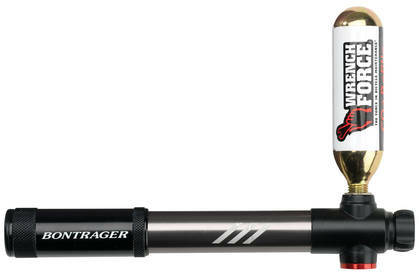 The Bontrager Air Rush Mini Pump/C02 Inflator recognises this and incorporates both. 3 – Don’t replace dust caps or the little metal ring. 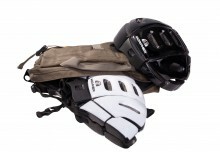 These come with every new tube, and no racing cyclist will ever use them. The argument is that these add unnecessary weight and wastes time. This might not bother you, but messing around with the fiddly little accessories is actually completely unnecessary, if the opinions of the entire pro peloton are anything to go by. 4 – Always put the tyre logo above the valve. This is so that next time, you’ll know where the valve was in relation to the tyre, and thus be able to pin point where on the tyre the puncture took place. If the logo is in a different place on each side of the tyre, match logo and valve on the drive side.